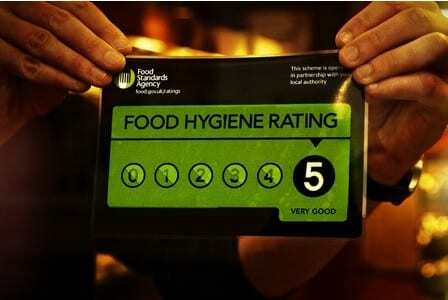 We are proud to announce we have been awarded a 5 star rating from the Food Standards Agency for the 5th Year Running! On our last inspection from the FSA, we were proud to have been awarded the 5 star Hygiene rating, the highest rating for cleanliness. 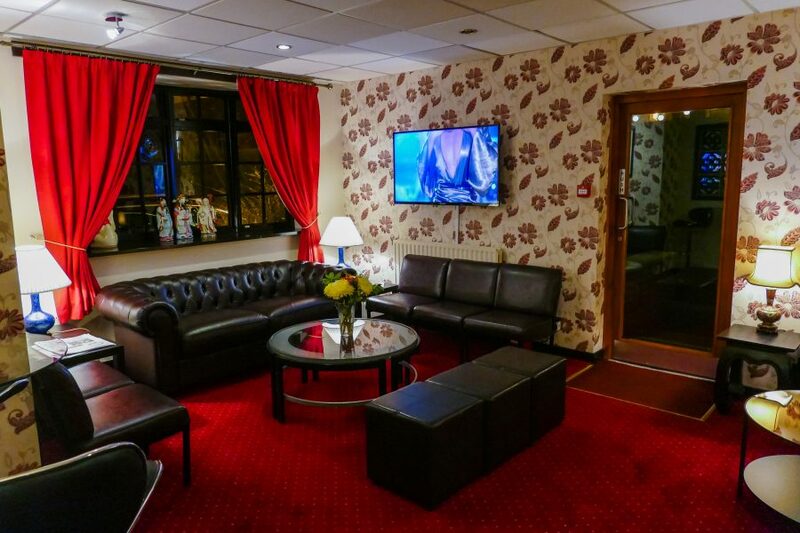 We will contiune to work hard in order to..
We are delighted to have been awarded a ‘Certificate of Excellence’ by travel website TripAdvisor. 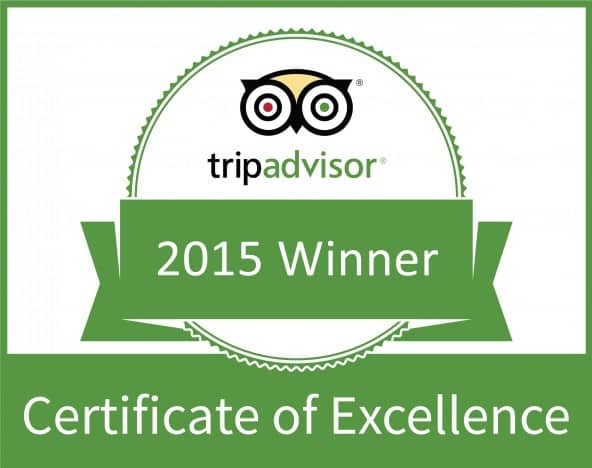 The prestigious Certificate of Excellence recognises businesses that consistently earn great TripAdvisor reviews from visitors.